Spring without a visit to the Milan Furniture Faire Trade is not really spring ! 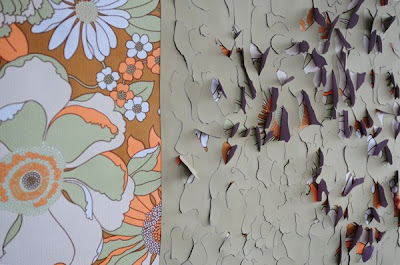 And this year you have a more than good reason to come as I am exhibiting my extraordinary wallpapers - a collection of wallpapers to sculpt-, with Puff and Flock on the stand of Designers Blocks from 22 till 27th of April. For all the details, please check here !